Find a HOME you love! 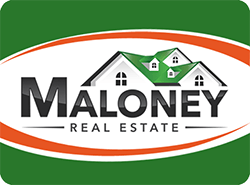 It is the philosophy of Maloney Real Estate that the pathway to success in real estate starts with the rendering of professional service to clients. The company’s professional performance and reputation are judged most critically by those who pay for its services. Any success Maloney Real Estate has enjoyed in the past or should enjoy in the future will be dependent upon the quality of our service and our reputation as a competent, ethical and aggressive leader in southeast South Dakota real estate. In addition to providing real estate services, we are dedicated to helping develop communities that thrive by working together. 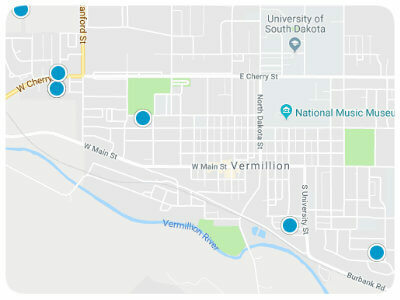 Creating connections among neighbors and making everyone feel welcome is at the forefront of our mission.